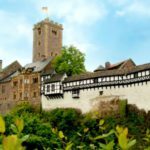 Germany gets the lion’s share of the attention when it comes to the Reformation, but Switzerland was home to Reformers Zwingli, Bullinger, Erasmus, Calvin, and Knox. Zurich and Geneva became known as major evangelical centers of the Reform movement, encouraging the spread of the Protestant faith. Looking for new ways to connect with your faith? 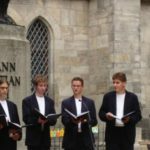 Check out these great reasons to celebrate the Reformation in Switzerland this year. These words were penned by John Calvin, the leader of Geneva’s Reform movement. Calvin was a brilliant student in Paris, intending to be a priest before he encountered Luther’s writings, had a conversion experience in 1533, and and broke with the Catholic church. He exiled himself to Switzerland and wrote The Institutes of the Christian Religion in 1536, one of the most comprehensive articulations of the Reformation teachings and theology. Calvin was a singular influence in Geneva and his numerous writings gave vigor to the Reformation movement. Calvin’s work inspired John Knox, the Scots reformer who brought Presbyterianism to Scotland. 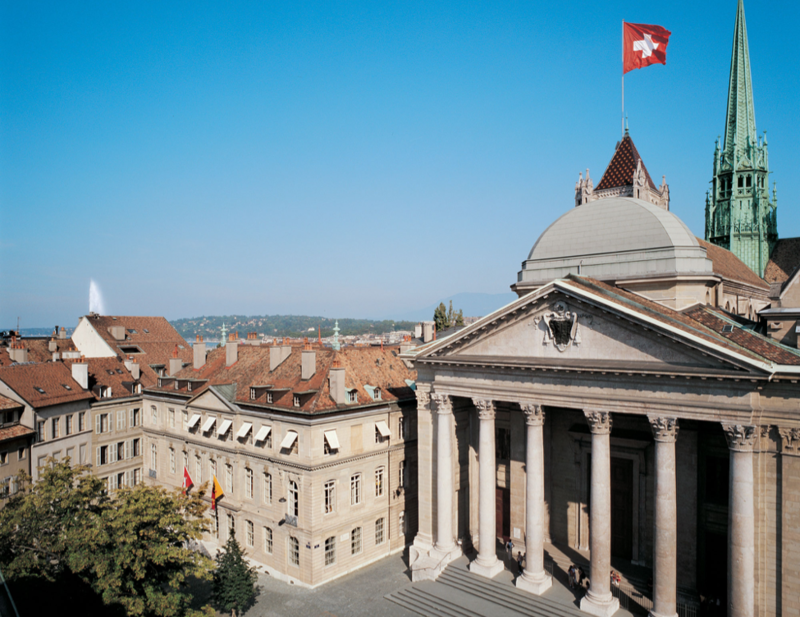 In 1559, Calvin established the University of Geneva, which had students from grade school to college-age. 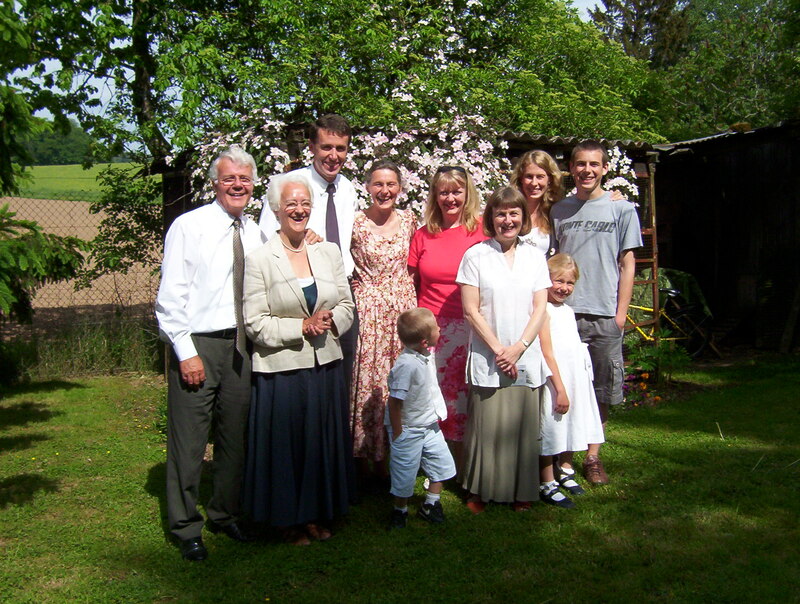 His students took his teachings to their homes in Scotland, Poland, the Netherlands, France, England and Hungary. 2. 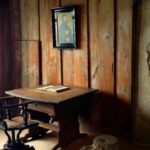 See the scope of the Reformation at the Reformation Museum in Geneva. Opened in 2005, the International Museum of the Reformation in Geneva vividly depicts the history of the Reformation. Drawing on numerous archival documents and a rich iconography, the museum chronicles the Reformation story from the 17th century to the present day in an interactive and informative manner. The museum is housed, next to St. Peter’s Cathedral, in the prestigious Maison Mallet. This historic dwelling was built in the 18th century on the site of the Cathedral cloisters, where the Reformation was proclaimed in 1536. Travelers to Geneva can enjoy the audio-guide tour, followed by an optional visit to the 11th century crypt located below the museum. 3. Trace Ulrich Zwingli’s legacy as the father of the Swiss Reformation at Grossmunster. Zwingli is often overshadowed by Martin Luther in Reformation history, but with his fiery sermons and passion for the cause, he almost single-handedly converted Switzerland to his version of the Protestant faith. For over 12 years, he preached religious freedom from the pulpit at Grossmunster, and put Zurich on the map as a center for the Reformed faith. On January 1, 1519, Zwingli started preaching sequentially through the New Testament, which took a full six years. Grossmunster, a striking 12th century Romanesque cathedral, was founded by Charlemagne, according to legend, on the site of the graves of three early Roman Christian martyrs, the legionaries Felix and Regula, and their servant Exuperantius. Although its early Catholic relics have been removed, the church boasts beautiful stained glass windows created by Giacometti. 4. 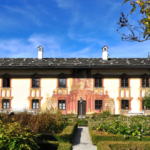 Make a pilgrimage to Einsiedeln, the monastic community where Zwingli preached from 1516 to 1518. 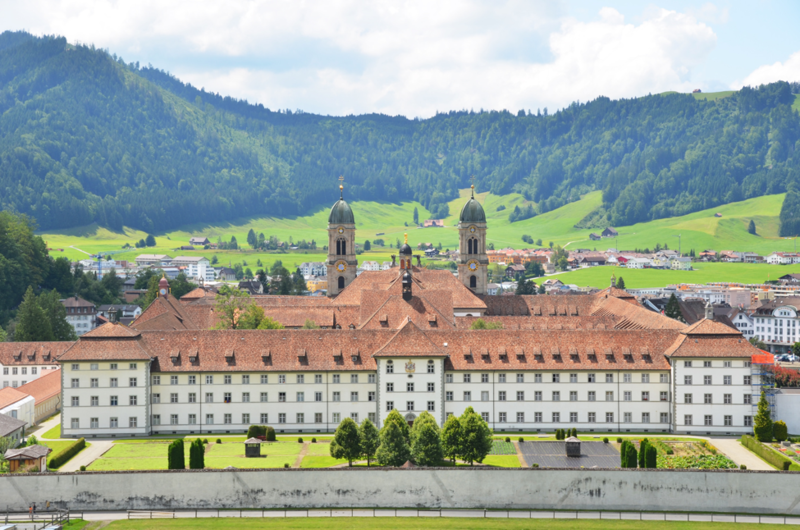 Einsiedeln is a Benedictine Abbey and Marian shrine that has been a place of pilgrimage for over 1000 years. Zwingli came to the monastery in 1516 and spent two years serving as a preacher. He also used his time to study the Bible and the works of Augustine, Ambrose, and Erasmus. He hand-copied Erasmus’s Greek New Testament, which set the foundation for his later preaching in Zurich. The monastery complex includes not only the living space for monks but also a diocese school, ten workshops, a wine cellar for the monastery’s own wine and stables for the monastery’s own breed of horses. 5. Explore charming, picturesque Lucerne, site of Switzerland’s counter-reformation. 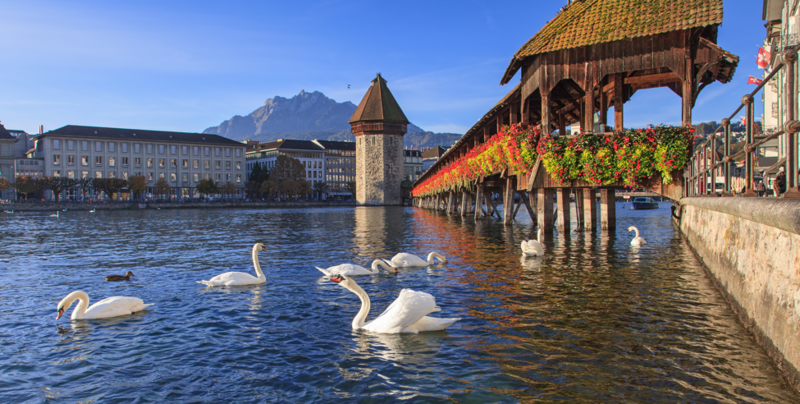 Lucerne considered itself the center of the Catholic faith in Switzerland during the Reformation, and in fact, was the only major city in Switzerland to uphold traditional Catholic beliefs. In the 17th century, the Jesuits built a massive church in Lucerne to reassert the church’s power in Switzerland in the face of the forces of reform. It remains a popular attraction to this day. 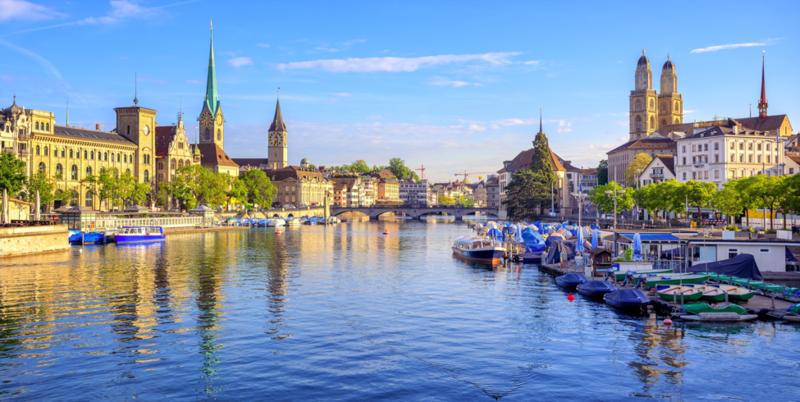 When you visit Lucerne on a Reformation tour, you can enjoy the charms of this lovely city, especially a stroll around Lake Lucerne, a walk on the covered wooden Chapel Bridge, or even a trip up the Mt. Pilatus on the world’s steepest cogwheel railway to enjoy the spectacular views. 6. 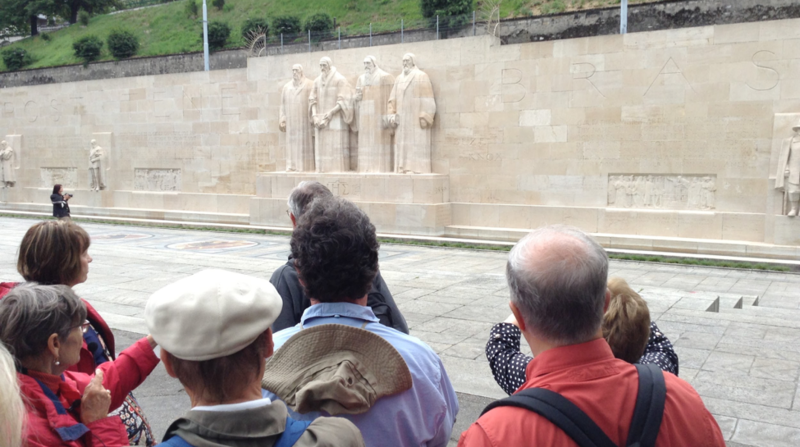 Tour Basel, the literary and cultural cradle of the Reformation. 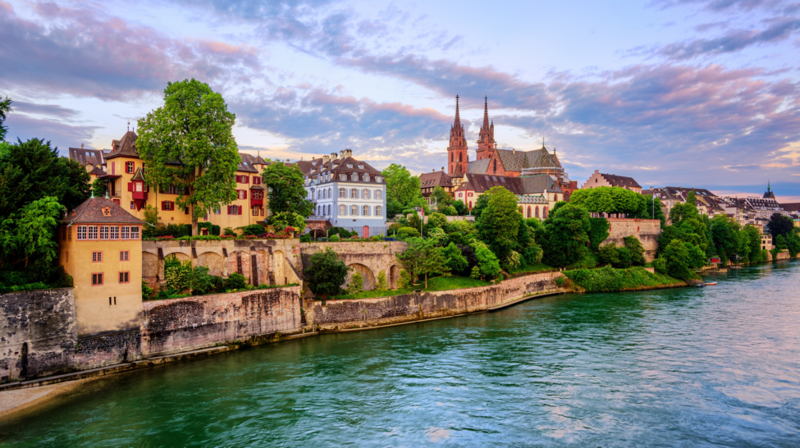 Basel is the home of Switzerland’s oldest university; its only one, in fact, until the 1900s. Historic landmarks of the city include the large market square with its richly decorated red sandstone town hall and the late Romanesque-Gothic cathedral. Basel played a key role in the life of Erasmus of Rotterdam. The great Humanist spent more than ten years of his life in Basel, translating the New Testament from its original Greek, and correcting hundreds of errors in Jerome’s Vulgate. His translation and accompanying notes were said to be Luther’s inspiration. John Calvin moved to Basel in 1535 and began working on the first edition of The Institutes of the Christian Religion, which were published in 1536. 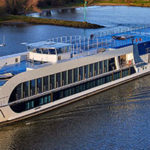 Today, Basel is a cultural and literary center in Europe, with one of the largest and most important libraries in the world, and the highest density of museums in Switzerland, including the Basel Art Museum and the Museum of Cultures. 7. Remember the persecuted Anabaptists and Mennonites. The preposition ana means “again,” thus Anabaptists were those who “baptized again.” The Anabaptists believe that the Bible is the sole authority in matters of faith and practice, that people are made right in the sight of God by faith (not by works), that Christ alone is the mediator with God (not Mary), that salvation is by God’s grace (not the mass). However they differed in the area of believers’ baptism, rather than just infant baptism. 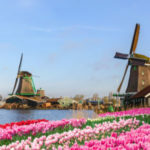 They also believed that the church should be independent of the authority of the state and wanted freedom from taxation and military conscription. 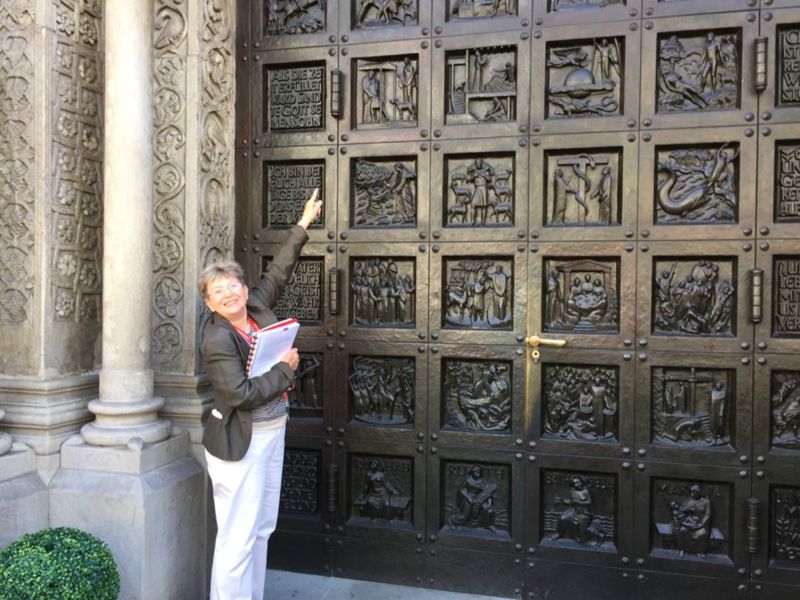 Zwingli and the Zurich city council didn’t agree with their requests. They suffered persecution and those who escaped, met secretly in fields, barns, or caves, such as the “Tauferhohle” cave, just outside Zurich. 8. Be Inspired by the beauty of God’s creation in Switzerland. Methodist theologian Thomas Osmond Summers, in his book, Switzerland, Historical and Descriptive, encourages us to contemplate nature as we study the Bible. He found great inspiration by seeing the gorgeous scenery of Switzerland. 9. Dine on delectable cheese fondue in Gruyère, an iconic Swiss delicacy. 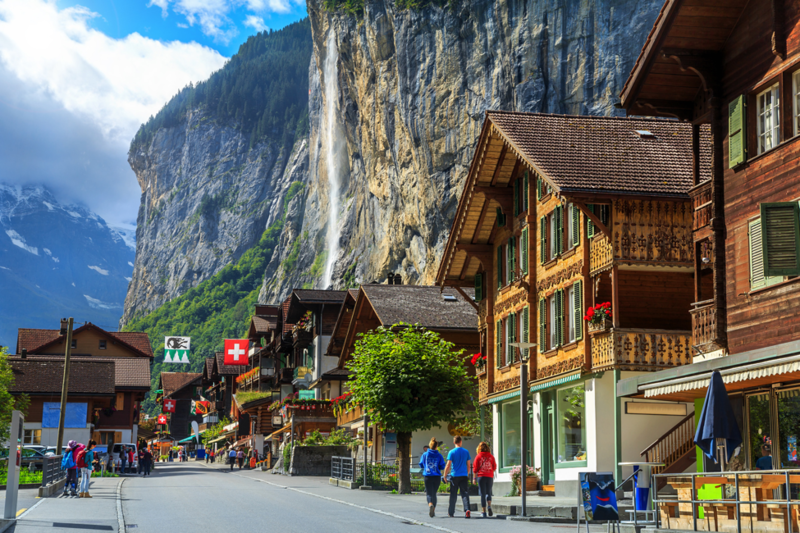 Celebrating Reformation history doesn’t have to be all work—the charming town of Gruyères is the birthplace of its namesake cheese. Gruyère (pronounced “groo-YAIR”) is the ultimate melting cheese, making it perfect for the classic Swiss fondue. 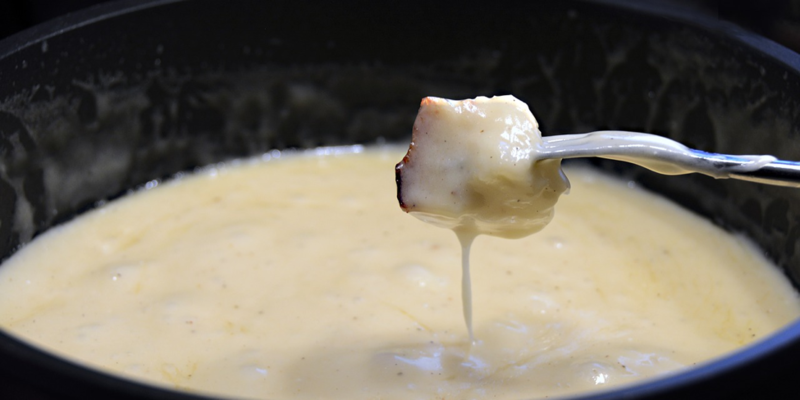 Although today, we think of cheesy fondue as a bit of a party dish, its history is surprisingly mundane. 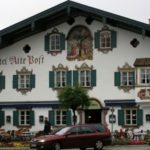 In the 1800s, Swiss families, as you can imagine, had limited access to fresh produce in the wintertime, relying on stale breads and aging cheeses that were stored up during the bountiful summer months. The villagers discovered that if they melted the cheese with a bit of wine, some garlic, and dried herbs, they could dip their stale bread in the delicious mixture, softening it and making it more palatable. From these humble beginnings was cheese fondue born. While you are in Switzerland, we recommend attending a church service during your trip. You’ll receive a very warm welcome from the Lausanne Free Church, for example. They have English-speaking services on Sundays and during the week and it’s not far from Geneva. I had the privilege of attending a service there and enjoyed a delightful time of fellowship after church with the pastor and his family and friends. Lausanne has a magnificent cathedral at the highest point of the city. Every night the cathedral nightwatchman climbs 153 stairs to the top of the tower. From 10 PM to 2 AM, on the hour, he calls out in all four directions, “C’est le guet; il a sonné l’heure” (This is the nightwatch; the hour has struck). Pierre Viret, a close friend of John Calvin, was a gifted preacher and his ministry led to the canton of Vaud becoming Protestant. 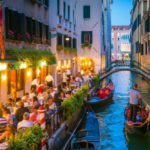 Ready to celebrate your Swiss heritage? 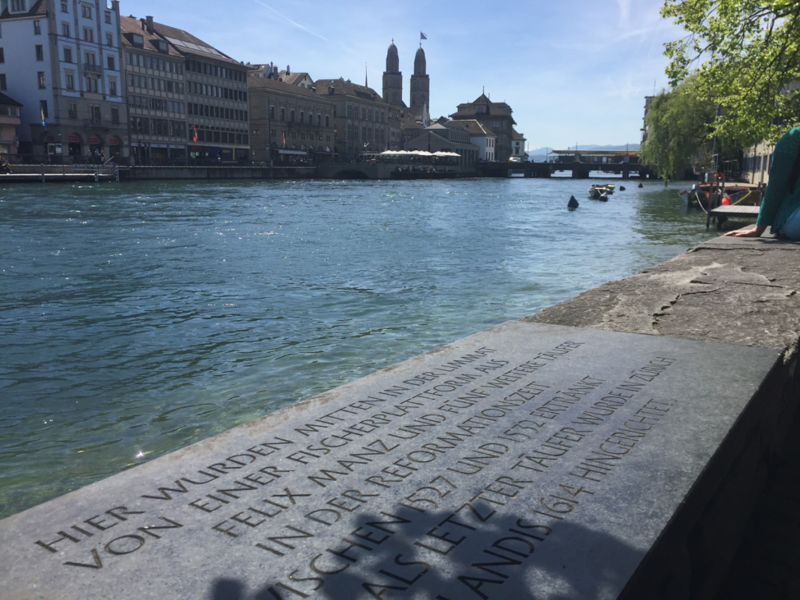 If Switzerland is in your blood and you’re anxious to reconnect with her Protestant heritage, get in touch today to learn more about our Swiss Reformation Tour. 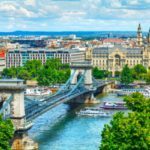 To learn more about planning a Reformation tour in Europe this year, sign up for our free email course.